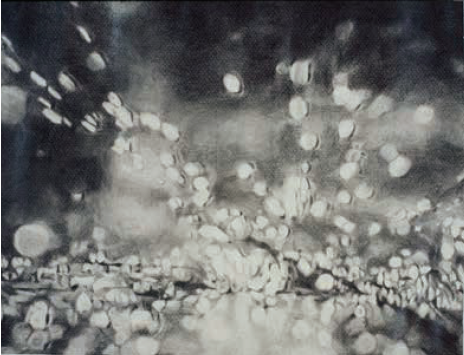 Known for her depictions of cinematic close-ups sourced from her own photographs of paused film scenes, Judith Eisler’s paintings and drawings question whether light is a substance or a process. Drawing on the formal properties of light, color and space within a single film frame, the artist considers an image’s capacity to exist as both real and fictional. 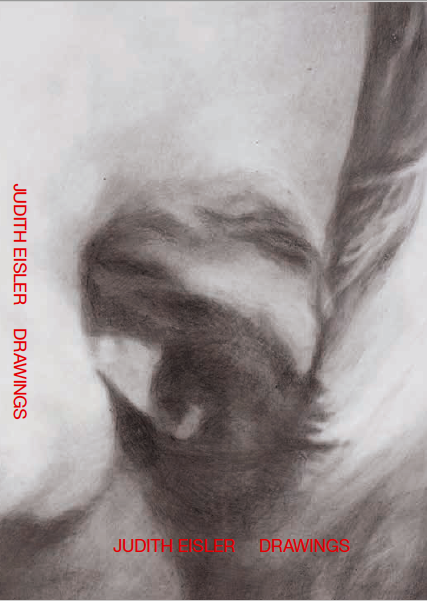 As each image undergoes multiple layers of mediation, Eisler's renderings shift between representational and abstract. In working from these stills, the artist is rendering and reanimating the material as it is dematerialized. Despite the abstractions caused by the technological interference in this process, a structure is formed: the sum of the parts creates a whole that is simultaneously present and falling into fragmentation. Eisler’s show Riffs. Jarman’s Caravaggio, which opens at the New York gallery Casey Kaplan on September 6th, presents a new series of paintings based on Derek Jarman’s 1986 film “Caravaggio”. 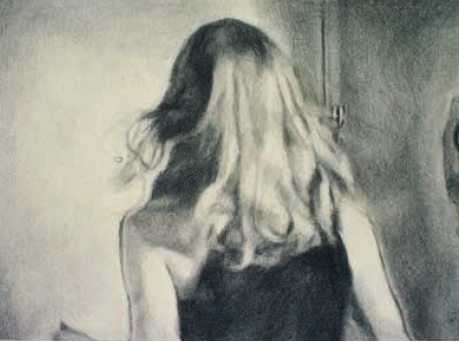 This series of drawings published by Dashwood Books dates back nearly two decades and includes early drawings from photographs that reflect her preoccupation with light, mediation, and psychological tension.